The Split Stitch embroidered these very cute Easter eggs. 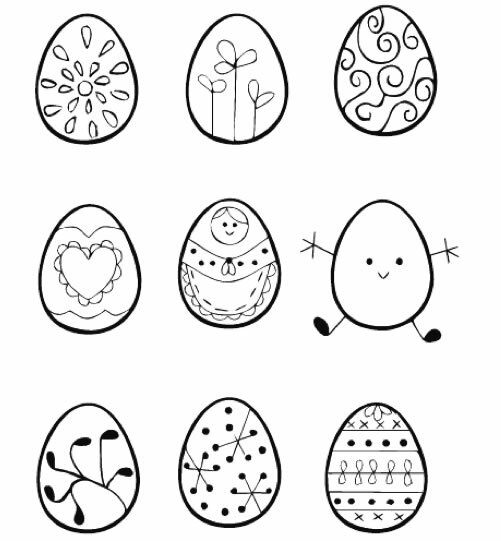 And I think it would be so cute to make a specimen art style display with embroidered eggs. 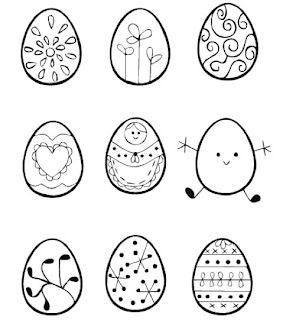 Of course I am a little obsessed with specimen art, and there are a dozen other great crafts you could make with these cute Easter egg patterns. I think my 7 year old could do this. She loves crafts. I'll need to stock her up before we leave for Kentucky so she'll be distracted. She's my mama's girl. 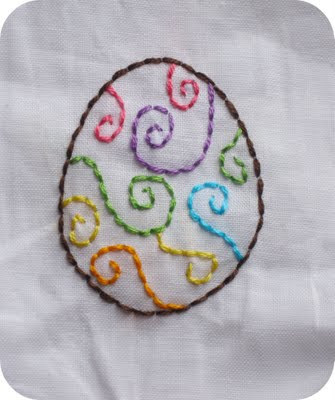 She can embroider Easter Eggs in May don't you think? I wonder how many comments I've left today.